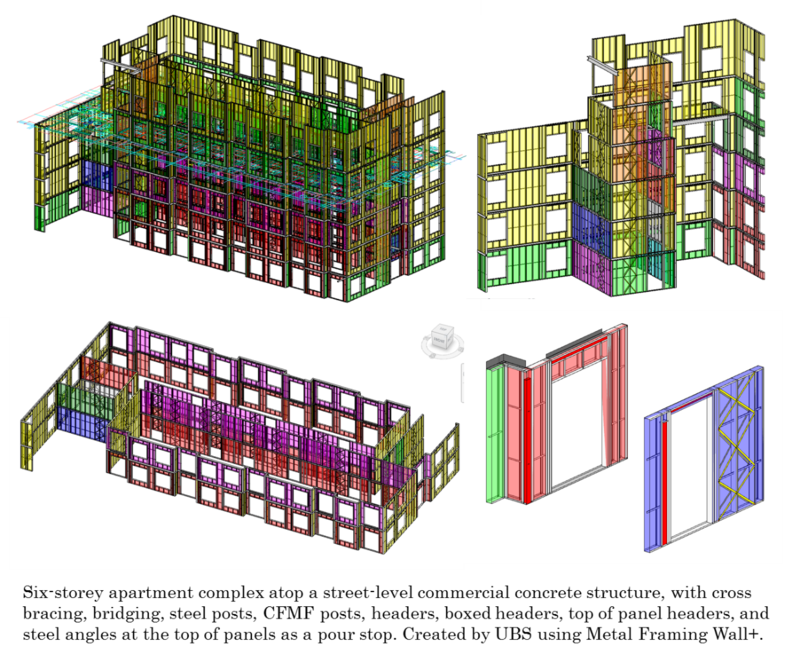 UBS provides engineering, design, and virtual modeling services for a sister company - which manufactures CFMF (cold-formed metal framing) wall and floor panels. 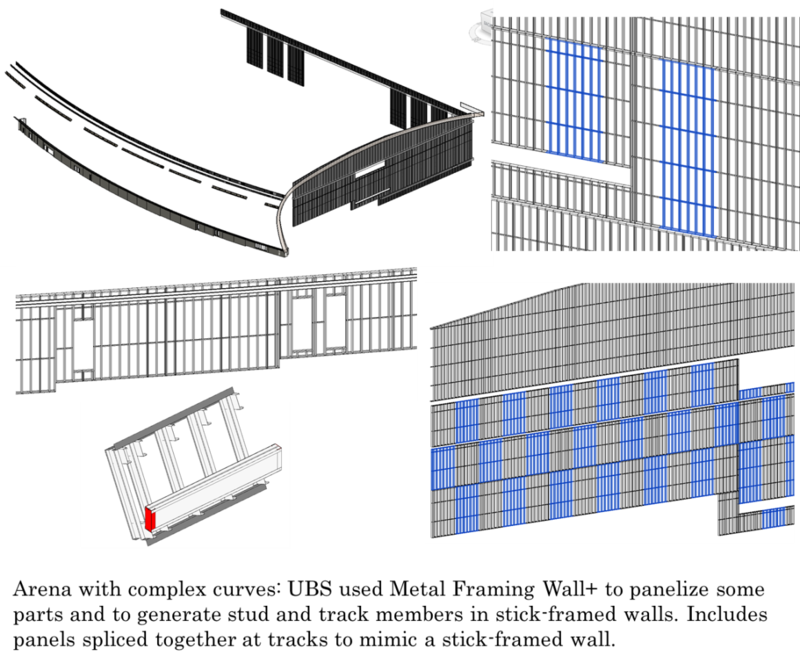 Given limits in the functionality of Autodesk® Revit®, which the company uses, it needed tools to drive down project costs and ensure its prefabricated panels can be installed efficiently. “We tried one add-on for creating the panel shop drawings but weren’t satisfied. So we decided to hunt for other panelizing programs until we found the very best one – even if wasn’t for Revit,” says Chandel Ninmann, a Virtual Design/Construction Specialist at UBS. The company had a long wish-list for its ideal software, starting with a user-friendly interface and great support. It had to generate all types of wall panels and component members, with customizable and saveable configurations. It had to be able to create complex framing openings, add posts and other structural materials, generate sheathing and pre-configured shop drawings, and work well with multi-story buildings. Making changes should be easy, with auto-updates of panels and shop drawings and quick adjustment of panel numbers for sequencing. Simple creation and customization of schedules was also key. While trying out multiple panel design programs, Mrs Ninmann saw that Metal Framing Wall+ from AGACAD seemed to stand head and shoulders over the rest. So she arranged a live demo with Renata Jočienė, AGACAD’s Lead BIM Application Engineer, and confronted her with UBS’s ambitious requirements. AGACAD’s BIM framing software has boosted UBS’s productivity all around and enabled the firm to handle more complicated jobs, according to Mrs Ninmann. She can now complete and adjust panels faster. She can also easily create any needed type of schedule: for ordering material, sending to the shop, analysing panels across levels, finding panel weights, and more. “We often use unique and custom details to improve productivity or make a difficult spot in a building easier for all trades to build. It used to be difficult, if not impossible, to create those details and communicate them clearly. Wall+ and the team behind it gave us more confidence in our ability to create unique and custom panel shop drawings,” she says. 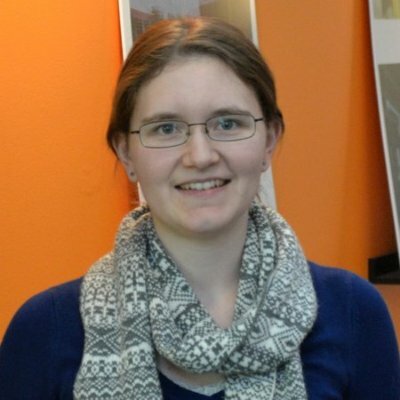 She characterizes AGACAD’s customer support as “prompt and remarkable”, citing as an example the perfect advice she got (in a quick e-mail response to her query) on how to use special framing-member marks to distinguish post assemblies in a building from various types of studs. Mrs Ninmann also says she’s “baffled” by how fast the company can develop requested new features. This client relationship exemplifies “Building BIM Together!” – the slogan at the heart of everything AGACAD does. The focus is on accelerating Building Information Modelling for everyone in AEC based on the insights and experience of advanced BIM practitioners. New and enhanced features based on client feedback and requests are regularly incorporated into solutions.